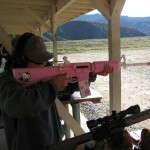 CNet Crave brings to our attention this adorable Hello Kitty AR-15. It’s not only functional, it’s also decorative. 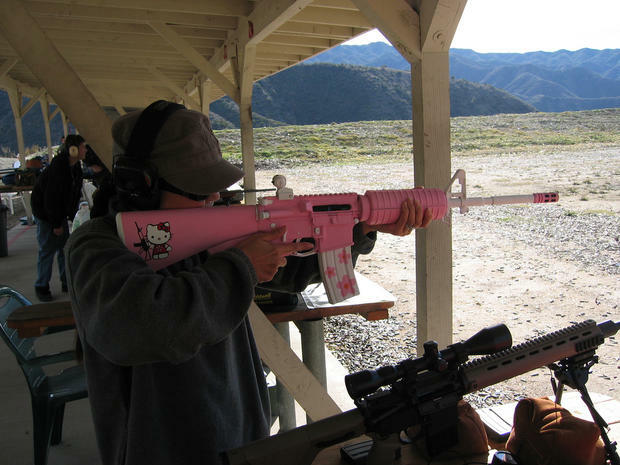 It looks like the perfect gift for daddy’s little girl. It should definitely help teenage boys to remember their manners.